Relevant Tech News and Information for Businesses! 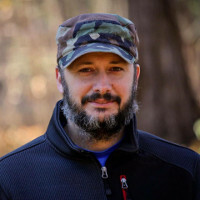 If you haven't read about the Tripwire phase, you may want to do that first. In the third phase, the objective is to drive people who have purchased your non-core offering, into purchasing your flagship offering. The third stage of a Sales Funnel is referred to as the Core Offer. In this phase, you'll be meeting the need that most of your customers face. The Core Offer is the source of most of your revenue. For Intelogical Design this is the Classic Package. As far as pricing it may be 10 to 20 times the price of your Tripwire. For a photographer, their core offer is probably Family photos. They might offer Senior photo's as well, but since they are seasonal, it most likely isn't their Core Offering. If you bake cakes, it's your cakes. Pretty simple, eh? 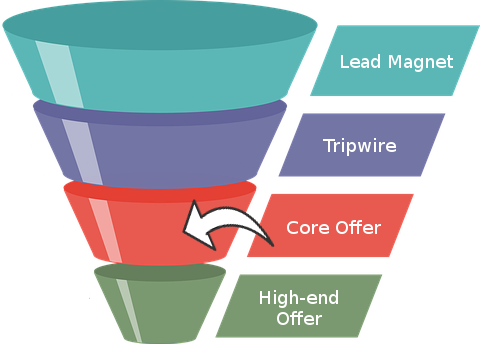 The Lead Magnet and Tripwire phases are more likely what needs focus since everyone should already be offering their core product. In addition, there are other services that can be used to upsell such as Graphic Design, and Photography Sessions. Some would make "Upsell" the fifth stage of their Sales Funnel. By subscribing, you'll receive special offers and never miss a blog post! Have You Outgrown Your DIY Website?